Only 18,102 Miles! Scores 23 Highway MPG and 16 City MPG! Carfax One-Owner Vehicle. 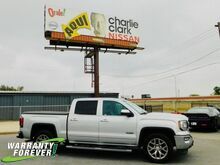 This GMC Sierra 1500 delivers a Gas V8 5.3L/325 engine powering this Automatic transmission. WIRELESS CHARGING, WINDOW, POWER, REAR SLIDING WITH REAR DEFOGGER, WHEELS, 20" X 9" (50.8 CM X 22.9 CM) POLISHED ALUMINUM. TEXAS SLT PREMIUM PACKAGE includes (UQA) Bose premium audio system, (RD5) 20" x 9" polished aluminum wheels and Texas emblem badging. With Crew Cab model includes (BVQ) 6" rectangular chrome tubular assist steps. With Double Cab model includes (VXH) 6" rectangular chrome tubular assist steps. 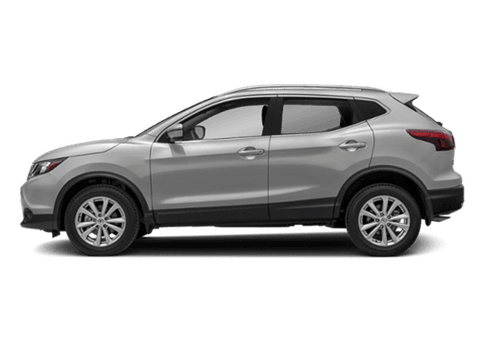 ), SLT PREFERRED PACKAGE includes (UD5) Front and Rear Park Assist, (UVD) heated steering wheel and (A48) sliding rear window, ENHANCED DRIVER ALERT PACKAGE includes (UHX) Lane Keep Assist, (TQ5) IntelliBeam headlamps, (UHY) Low Speed Collision Mitigation Braking, (UD5) Front and Rear Park Assist and (UEU) Forward Collision Alert, Safety Alert Seat , TRANSMISSION, 6-SPEED AUTOMATIC, ELECTRONICALLY CONTROLLED with overdrive and tow/haul mode. Includes Cruise Grade Braking and Powertrain Grade Braking (STD), TIRES, P275/55R20 ALL-SEASON, BLACKWALL, STEERING WHEEL, HEATED, LEATHER WRAPPED with audio and cruise controls, SLT PREFERRED EQUIPMENT GROUP, SEATS, FRONT FULL-FEATURE LEATHER-APPOINTED BUCKET with (KA1) heated seat cushions and seat backs. 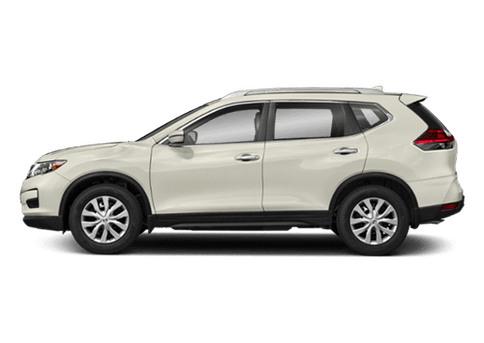 Includes 10-way power driver and front passenger seat adjusters, including 2-way power lumbar control, 2-position driver memory, adjustable head restraints, (D07) floor console and storage pockets. 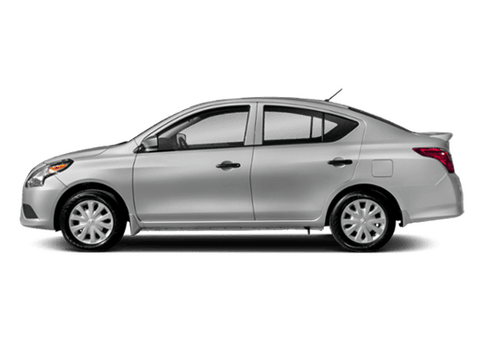 (Includes (K4C) wireless charging., SEATING, HEATED AND VENTILATED PERFORATED LEATHER-APPOINTED FRONT BUCKET, REAR AXLE, 3.42 RATIO. Only 23,474 Miles! Scores 21 Highway MPG and 15 City MPG! 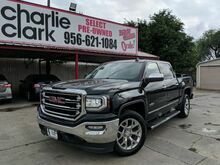 This GMC Sierra 1500 delivers a Gas V8 5.3L/325 engine powering this Automatic transmission. 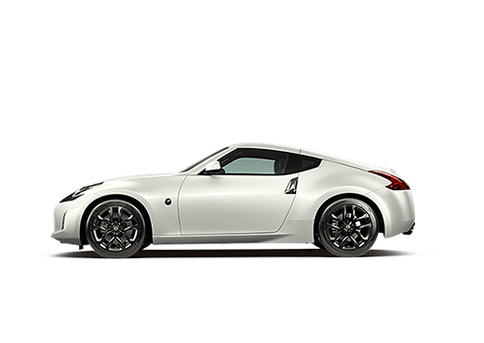 WIRELESS CHARGING, WINDOW, POWER, REAR SLIDING WITH REAR DEFOGGER, WHEELS, 20" X 9" (50.8 CM X 22.9 CM) ULTRA BRIGHT MACHINED ALUMINUM with painted accents. 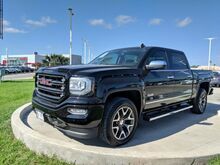 SUSPENSION PACKAGE, OFF-ROAD includes Z71 chrome side front fender emblems, monotube Rancho brand shocks and (K47) air cleaner, (JHD) Hill Descent Control, (NZZ) underbody shield, ALL-TERRAIN PACKAGE includes (CGN) spray-on bed liner, (UHN) 18" x 8.5" (45.7 cm x 21.6 cm) bright machined aluminum wheels, (Z71) Off-Road Suspension Package with monotube Rancho shocks, (NZZ) underbody shield, (UD7) Rear Park Assist, (B58) carpeted floor mats, (VB5) front body-color bumper, (DD8) auto-dimming inside rearview mirror, (VT5) rear body-color bumper with corner steps, unique grille with body color surround and chrome accents, bright sill plates and All-Terrain cluster. All-Terrain side emblem replaces Z71 side emblem. Includes (AN3) front bucket seats and (UQA) Bose premium audio system. Upgradeable to (NZH) 20" wheels with (RC7) 20" tires or LPO 20" and 22" tires and wheels. 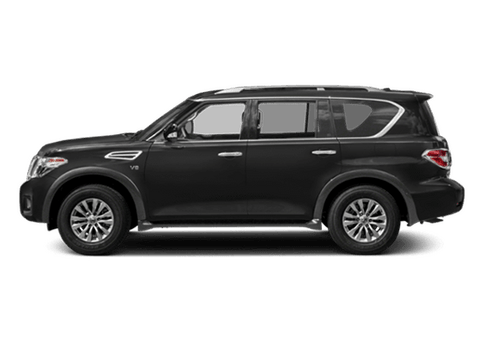 ), ALL TERRAIN SLT PREMIUM PACKAGE includes (NZH) 20" x 9" ultra bright machined aluminum wheel with painted accents, (UD5) Front and Rear Park Assist, (UVD) heated steering wheel and (A48) sliding rear window. With Crew Cab model includes (BVQ) 6" rectangular chrome tubular assist steps. 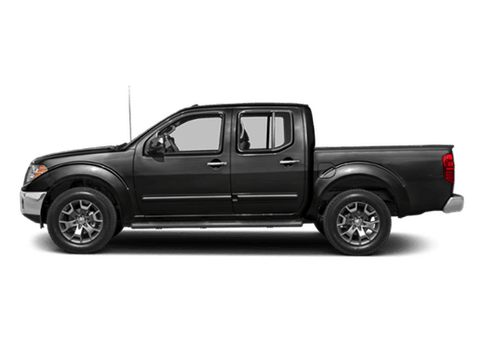 With Double Cab model includes (VXH) 6" rectangular chrome tubular assist steps.) 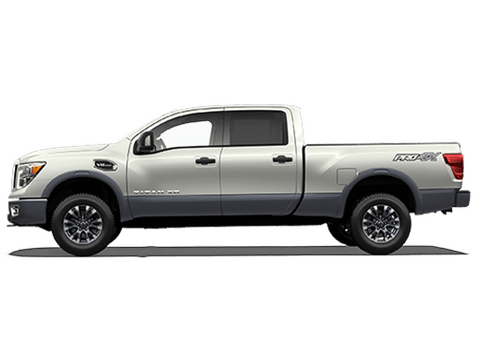 , UNDERBODY SHIELD, TRANSFER CASE PROTECTION, TRANSMISSION, 8-SPEED AUTOMATIC, ELECTRONICALLY CONTROLLED with overdrive and tow/haul mode. Includes Cruise Grade Braking and Powertrain Grade Braking, TIRES, P275/55R20 ALL-TERRAIN, BLACKWALL, STEERING WHEEL, HEATED, LEATHER WRAPPED with audio and cruise controls, SLT PREFERRED EQUIPMENT GROUP Includes Standard Equipment, SEATS, FRONT FULL-FEATURE LEATHER-APPOINTED BUCKET with (KA1) heated seat cushions and seat backs. 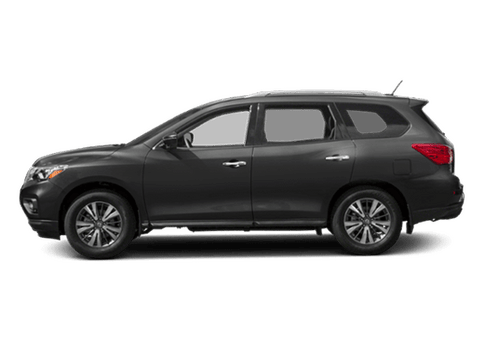 Includes 10-way power driver and front passenger seat adjusters, including 2-way power lumbar control, 2-position driver memory, adjustable head restraints, (D07) floor console and storage pockets. (Includes (K4C) wireless charging., REAR AXLE, 3.42 RATIO.